We are based in Aldershot and have been providing exceptional print services throughout the UK for over 30 years. We excel in digital and litho print, large format print, speciality printing and graphic design. A business card is the most cost-effective way of introducing yourself and your business. Take advantage of our stationery packages, produced either digitally or by traditional lithographic printing. We can produce short or long print runs for your carefully crafted manuscripts. Our litho-quality colour printing will make your words and illustrations shine. Perfect for self-publishing. Our stand-out colour printing can take your brochures to the next level and help you seal that deal. We can coordinate your brochure production from design through to delivery. We also proofread. Coordinate and define your business with a polished set of stationery. Take advantage of our current promotion of 20% off on our starter stationery package. Appearing at a trade show or need an event handout? 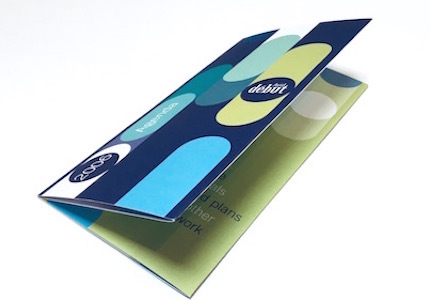 Whatever you require, we can produce some stylish full colour leaflets for you to connect with your customers and promote your business. Branded banners on the go! Our roller banners are retractable, compact, lightweight and durable. 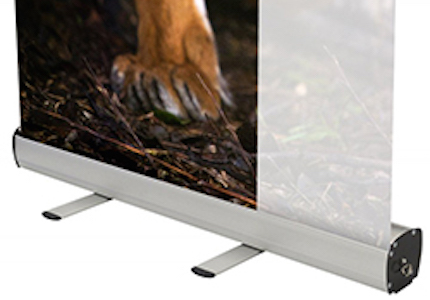 A must for promoting your business at exhibitions and events. Our stand-out colour printing can take your brochures to the next level. A purposefully designed brochure communicating your brand values is a beautiful thing to behold. With all the litho and digital printers out there, why choose us? Quite simply our passion is in print. We love to see the smiles on our customers’ faces. We have over 30 years’ experience in producing exceptional print solutions for customers throughout the South-East, London and the UK. 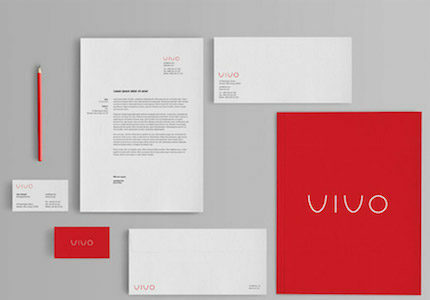 Our design and print services help support brand values and business reputations. There’s not much that fazes us when it comes to a client’s print challenge – we’ve tackled it all over the years. We understand pantones and paper choices that make logos pop. 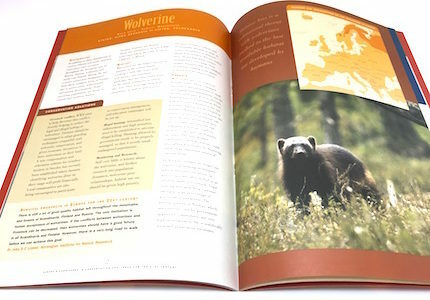 We advise on four-colour combinations and print finishes to give brochures the “WOW” factor, and our folding and binding techniques can transform your annual report into a compelling page-turner. When it comes to special print requirements for our ethical friends, we’ve got that covered too. We were forerunners in eco-friendly printing with the early adoption of a chemical free plate making system, and still boast a significant following by like-minded organisations today. Our hand-held service ensures your print products are perfectly turned out, and we will even provide a home for your business cards, books and brochures until the day you need them. It goes without saying we deliver to your door. Still interested to find out more? Or perhaps you’d like a quote? Call us or email us – we’d love to hear from you. Need to chat with us about your project?